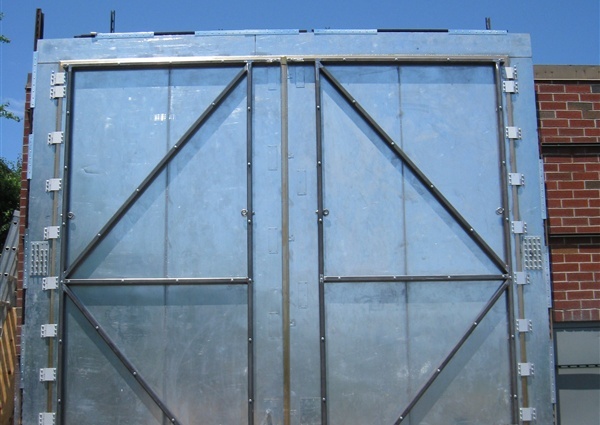 Our enclosures meet tempest and hemp specifications such as NSA65-6, NSA65-5, and MIL-STD-285 and have also been approved by all MRI manufacturers. 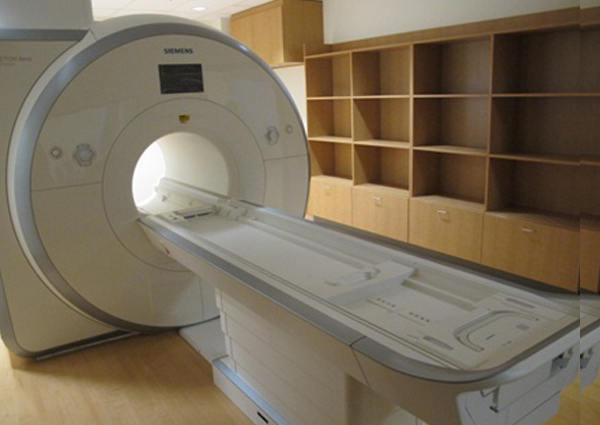 USC designs, manufactures, installs, and tests its enclosures nationally and internationally. Feel free to browse our latest RFI/EMI Brochure which contains information about our wide range of products and services. 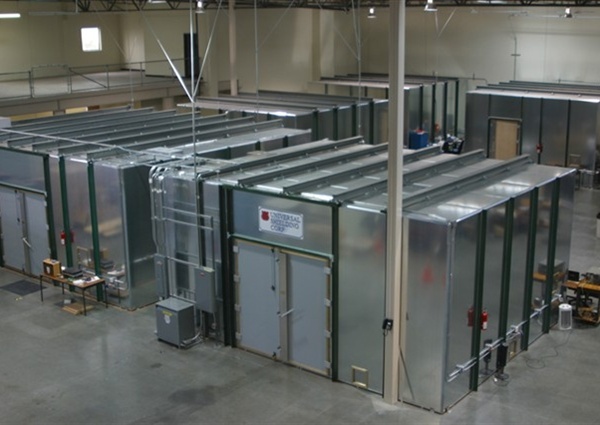 USC designs and manufactures the enclosures in a modern 21,000 sq. ft. facility in Deer Park, NY. 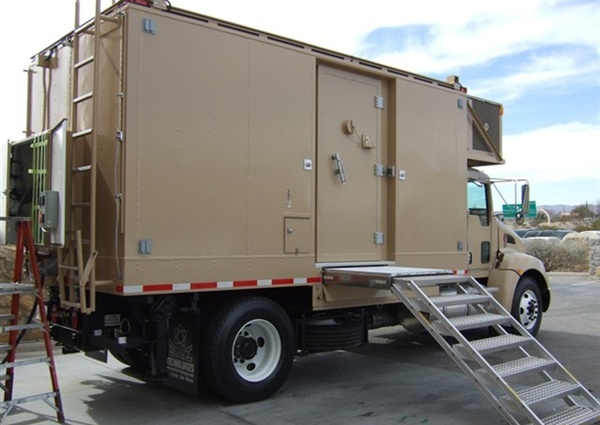 Thus, all shielded enclosure components can be custom-made to meet customer specifications and expedited to meet schedules. Our reliability and the extraordinary scope and quality of our services have earned us a well- deserved reputation. 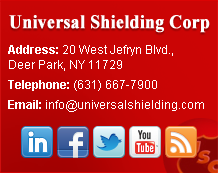 For additional information, please vist our contact page or by phone at (631) 667-7900.